We are a total body and wellness clinic, focusing on creating the ultimate luxurious experience for all our clients. We create a world of total comfort, relaxation, and rejuvenation - because we believe you deserve it. Our friendly, professional staff will pamper you, renewing your mind, body, and soul. We are dedicated to making our clients feel like part of our family, and providing you with the utmost attention, courtesy, and level of service. Don't leave your appearance to just any salon or spa; you deserve the best! Our staff is dedicated to creating the best possible experience for every client, every visit. Get to know our team! 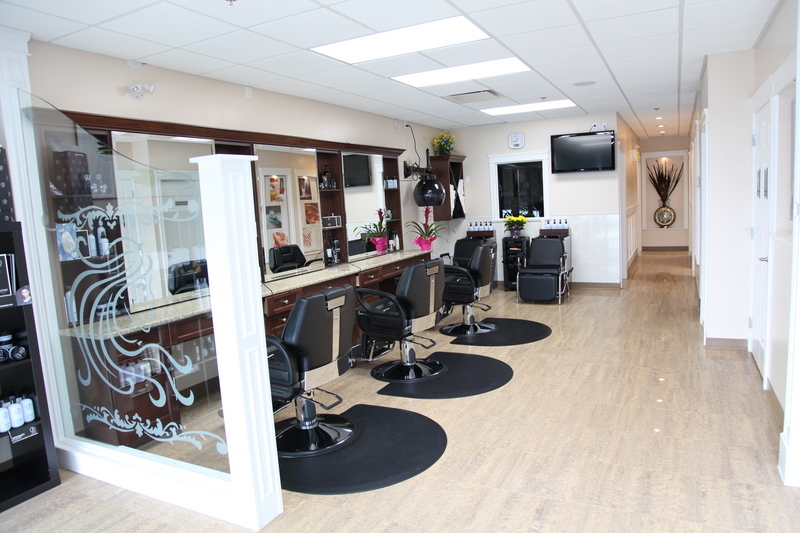 He has been cutting, styling, and treating hair since 1994, beginning at Clearbrook School of Hairdressing. He initially gained experience and eventually opened Nice Cuts Day Spa in 2002. He is an award-winning hairdresser, winning 1st place in the Lower Fraser Valley Region and Vancouver Region for the "Men's Fashion Cut & Style" and "Women's Fashion Cut & Style" categories. He is a father of two children. She is a certified esthetician and has been doing threading, nails, facials, and waxing since 2003. She initially began her career as an employee at Nice Cuts to gain experience and eventually joined Raj in opening Nice Cuts Day Spa as co-owner in 2010. Her specialization is eyebrow threading and facials, and she has a passion for healing through massage. She is a mother of two children.